The former Scotland Under 20 international was part of New Myreside outfit since 2013 and was included in the Scotland squad for the recently concluded summer tour under head coach Gregor Townsend. The 24-year-old has already shifted to Scotstoun for pre-season training and will face competition from Fraser Brown, Pat MacArthur and James Malcolm for the number two position in the line-up. Turner is looking forward to the new opportunity and is hoping to propel his career with Glasgow. 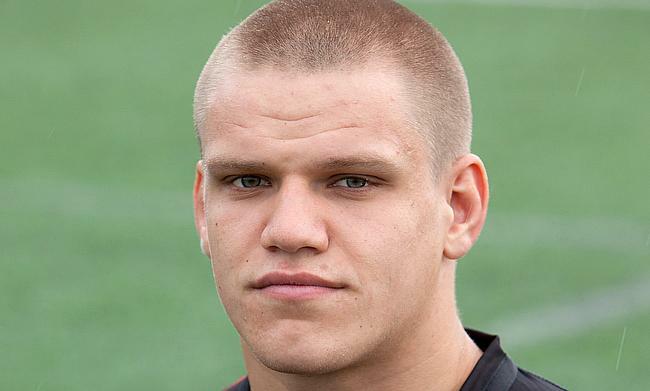 "It's exciting to join the Warriors as this is my first move as a professional rugby player. "I know the players who were on the Scotland tour and I know a couple of players who were at Edinburgh before and are now here, as well as some younger boys from age-grade rugby, so it has been an easy transition and easy getting started. "Fraser Brown has been in the form of his life, he's been playing really well. "I've seen him develop over the last few years after he came here (from Edinburgh) and hopefully I can do the same and push on from where I am now. "James (Malcolm) and Pat (MacArthur) are two great players and with Fraser out injured it gives me a bit of a chance, so hopefully I can impress in pre-season and make my mark in the team." Glasgow Warriors assistant coach Jonathan Humphreys is confident that Turner will be a boost to the squad. "George is a capable and hungry player who we believe will add to the competitiveness of our squad. "He will have learnt a lot from his time away with the national side and has made a good impression in his first few days of training here at Scotstoun."